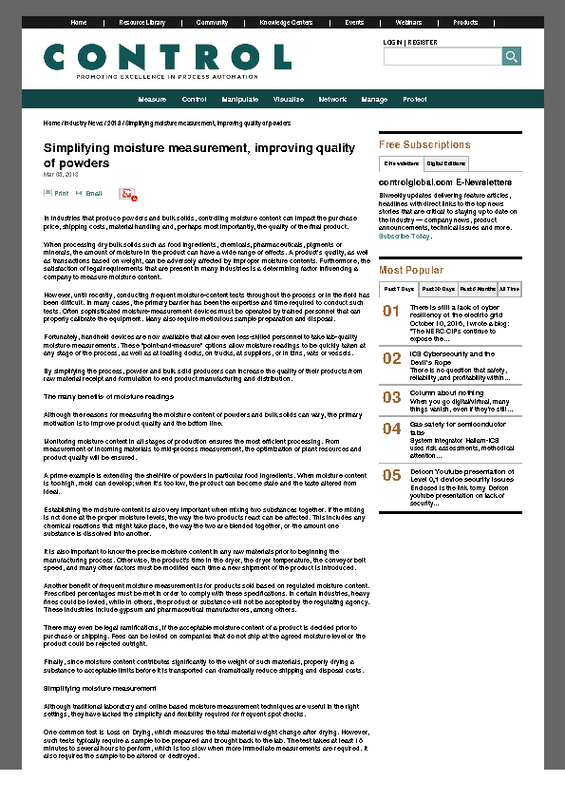 Control Global recently published an article on Kett's moisture meter capabilities titled "Simplifying moisture measurement, improving quality of powders." 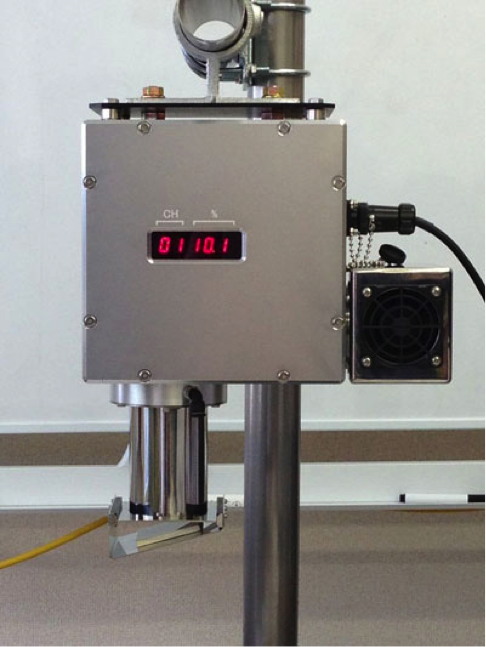 Kett will be exhibiting their accurate and reliable test instrumentation at Pack Expo, in booth #6346. LOS ANGELES, Calif. – June 16, 2014 – Kett, the world’s leading manufacturer of award-winning portable handheld moisture analyzers and coating thickness analysis instrumentation, announced today that it is attending the IFT14 (International Food Technologists) Annual Meeting and Food Expo, the largest annual food science forum and exposition in the world, June 21-24, 2014, at Morial Convention Centre, New Orleans LA, USA. 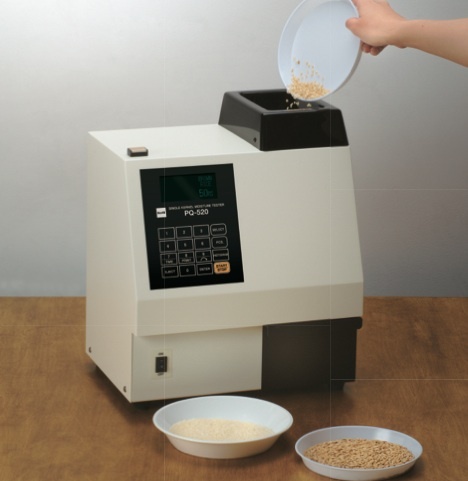 This new device quickly measures the moisture within each grain of rice, barley and wheat, allowing users to determine the moisture content of individual seeds within a sample. Instant moisture tests from a portable handheld. 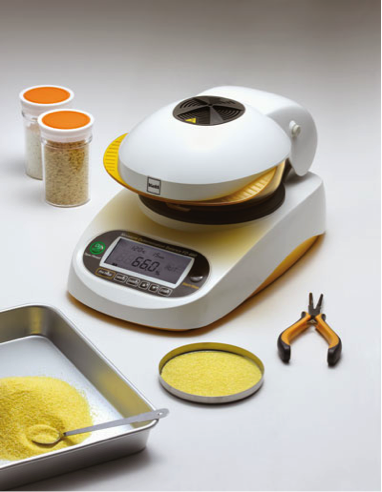 Allows the user to optimize flour, wheat and rice moisture anywhere, any time. 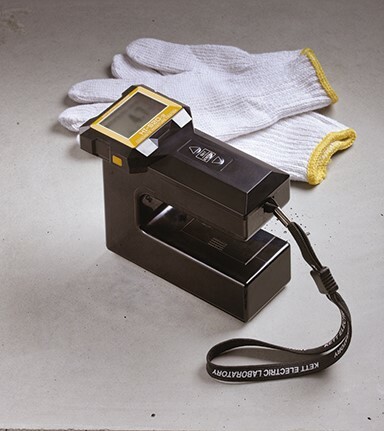 The Kett FD660 Moisture Balance provides advanced drying technology at entry-level pricing. All solid and liquid samples can be tested in minutes. The KB30 is the latest innovation in NIR technology from Kett and joins our extensive line of portable, desktop and online/inline analyzers. 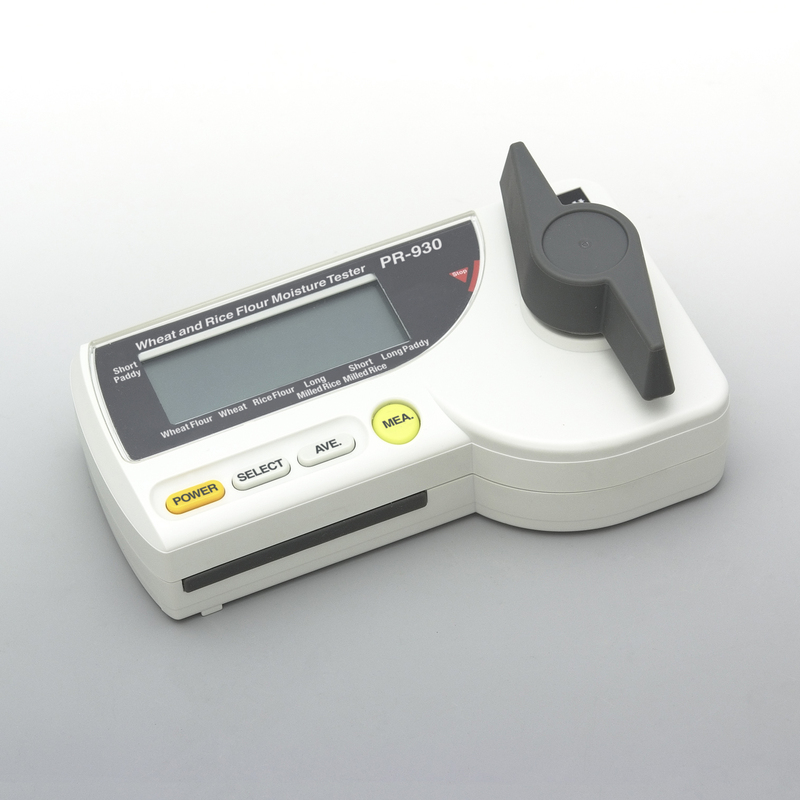 This instrument provides advanced instant moisture measurement at entry-level pricing. All solid and liquid samples can be tested in minutes.